Špeciálny emailový produkt pre vytvorenie efektov "stečenín" na vašich modeloch (35 ml). 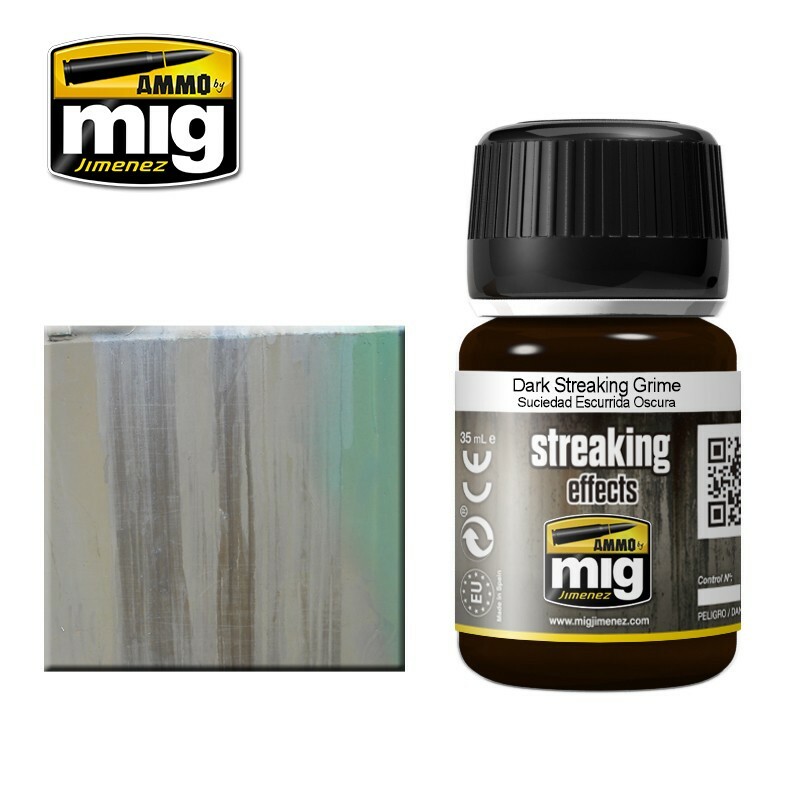 Darkest color in our range specifically suited for streaking effects over dark colored vehicles and surfaces. Also suitable for other effects such as add chromatic richness to any piece or surface. Apply lines from the upper part of plate and then fade with a clean brush moist with Enamel Thinner.